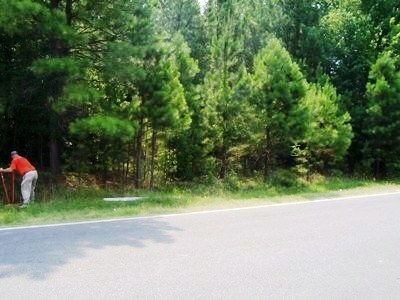 Size: 50 +/- acres having 37.43’ of frontage on Hwy. 70 east also known as Glenwood Avenue coming out of Raleigh just west of the Durham-Wake County line. 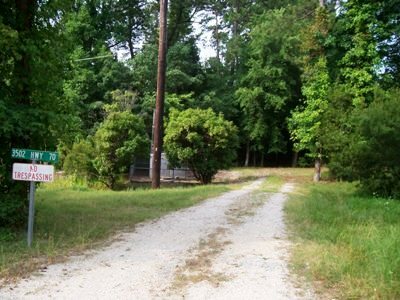 Frontage on Lumley Road is approximately 1,000 ‘with a short portion of this tract being reserved for road frontage to the 20 acre tract of Wake County land owned by the seller. 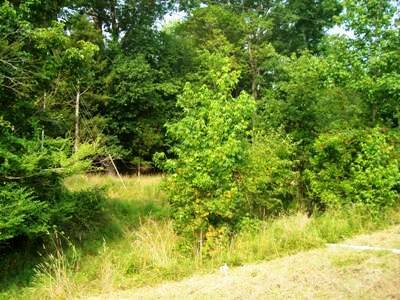 The property gently slopes from approximately 380’elevation of Hwy. 70 up to 440’ at the peak. The western portion of the property slopes towards Page Road and the eastern portion towards Wake County. Although there are some small drainage streams, none of the property is in a FEMA Flood Zone. The current zone is RR, Rural Residential a residential zone designed for areas having little or no municipal services. The property to the east is Industrial Light, Commercial Generalalong Hwy. 70 and multi-family along the South side of Lumley Road and I-L and RR. The Future Land Use Map indicates an Officice Institutal designation. Any change in the use will require a rezoning. The western portion of the property could have sewer service flow to the existing Page Pointe Drive lift station with upgrades of capacity. Durham County owns the pump station. The eastern portion would have sewer service flowing to the adjacent property. The site has City of Durham water service available. Annexation will be required to connct to Durham's water supply. Hwy. 70 has a daily traffic count of 29,000, Page Road at Kemp’s Seafood House has 10,000, Page Road at Lumley Road has 12,000 and T. W. Alexander Drive just to the south has 24,000 trips per day. All streets are city or state maintained paved roads..
Hwy. 70 is a major transportation corridor between Durham and Raleigh with mostly commercial uses. 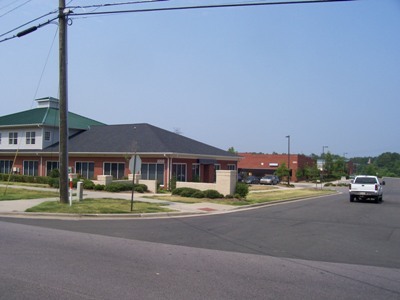 Page Road is light industrial/ office and multi-family development. Just a short drive to the Research Triangle Park, this site offers multiple uses for development possibilities in one of the highest growth area of North Carolina. I would like more information regarding the property at 5715 Lumley Road, Morrisville.